Part 107 Commercial Drone License - Pass Your FAA Exam! 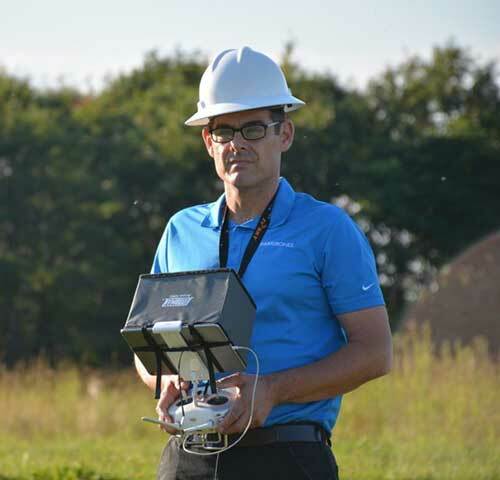 Thousands of successful drone pilots got their commercial drone license with DARTdrones. You could be next. Our students have over a 99% pass rate! If you've got us, you've got this. 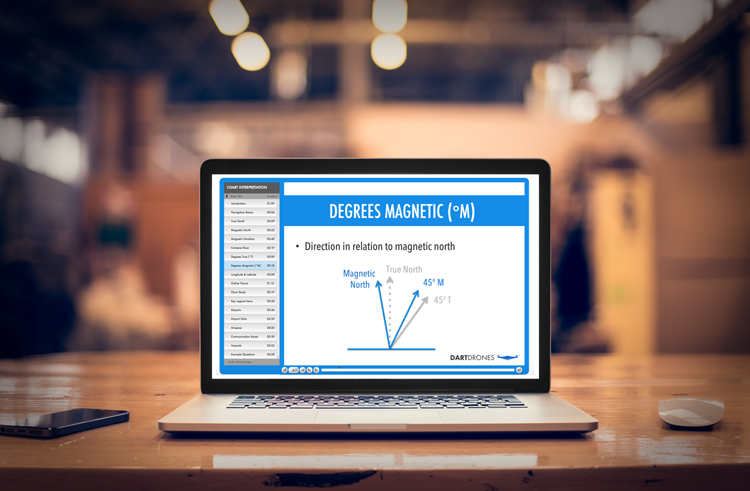 Why should I take the in-person course instead of online? Even if you’re a highly-disciplined self-starter, there’s still a good reason to take the in-person course: our instructors are incredible! Right now, you probably just want to pass the test and get your commercial drone license. But that all changes once you start hearing stories of real-life scenarios that no study guide can prepare you for. On top of the opportunity to be in the same room with a highly-experienced pilot, you will have the chance to hold an aeronautical map, while studying it and discussing it with others in your group. Each class will have no more than 12 people. 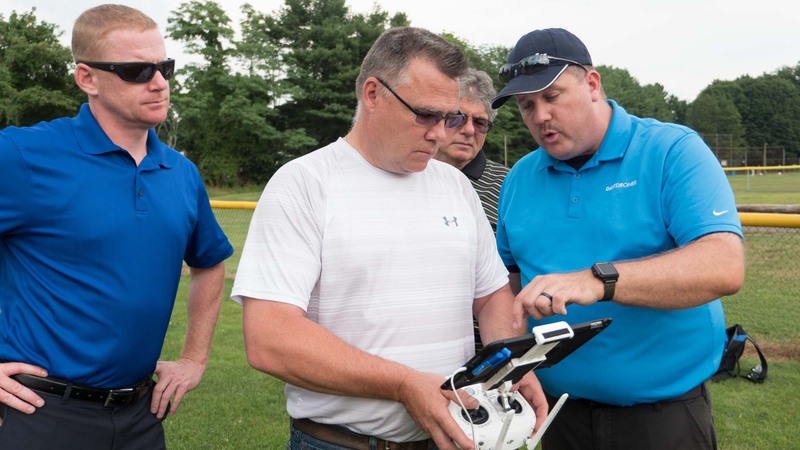 This gives you the chance to ask questions, and discuss the material, while still getting one-on-one attention from the instructor while you prep for your commercial drone license. If you want to pass the Part 107 drone pilot test – and walk away with hands-on experience as well, this may be the option for you. Part 107, the new FAA commercial drone regulation, allows drone pilots to fly UAS or UAVs for business purposes. 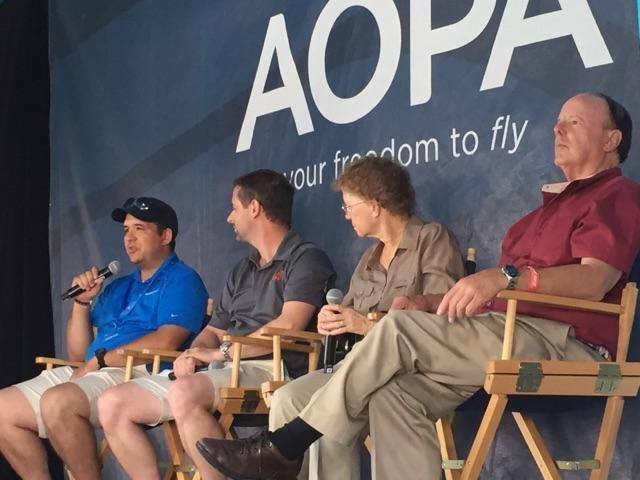 To fly under Part 107, you need to pass the FAA drone pilot test and receive your commercial drone license. The two hour, 60 question test requires extensive studying. 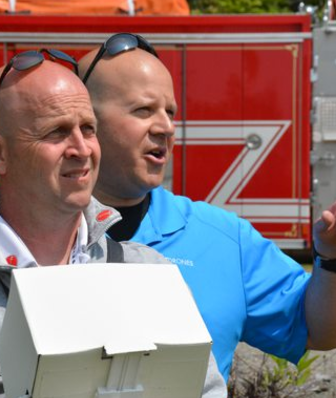 Our course teaches you everything you need to know to get your commercial drone license. The Airman Knowledge Test was harder than expected! No messing around. DARTdrones helped prepare me with a great foundation! Must know your stuff in order to pass! 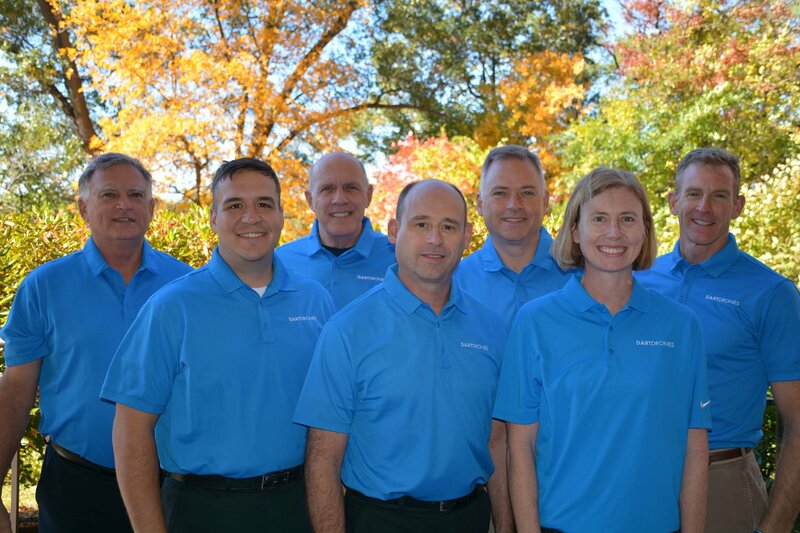 Our team of experts constantly updates this course to ensure our students pass the exam and to get their commercial drone license and become Part 107 certified drone pilots. Curriculum Developer for the US Navy’s Unmanned Aircraft Systems (drone) Program. 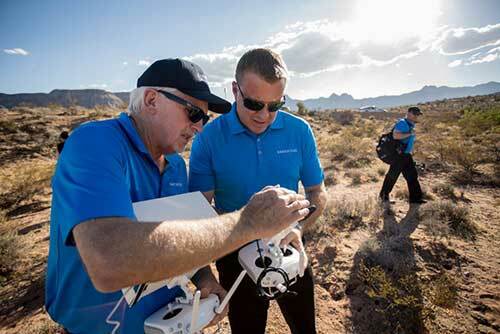 Master's Degree in Unmanned Systems from Embry Riddle Aeronautical University.